CARPENTER Chris Byrnes will down tools this week to move to the United States to become a professional wingsuit pilot. 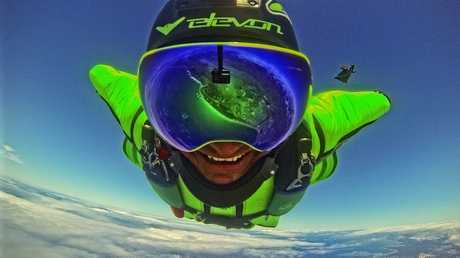 Mr Byrnes, 27, will head to Goulburn in New South Wales on Friday to compete in the Australian National Wingsuit Performance Flying Championships before he flies to Los Angeles on Wednesday and on to his new home in Idaho. 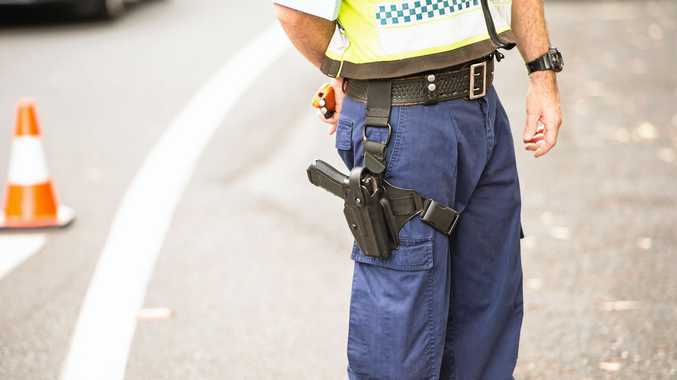 He had been working at a Sunshine Coast call centre before recently switching back to working in his trade as a carpenter to save some extra cash. But those jobs have now served their purpose as he heads to the US where his Elevon wingsuit team mates Royce Wilson and Luke Rogers are already training. They have based themselves at a skydiving facility in Texas. "If life is a game, it feels like I'm already on the bonus level," an excited Mr Byrnes said. He decided to wait in Australia until this weekend's national championships so he could have a shot at defending his title and qualifying for the Australian team before heading overseas. Once in the US he will begin a three-month base jumping course at Twin Falls in Idaho. Mr Byrnes hopes to use the training to be able to start doing base jump wingsuit flying- essentially jumping from cliffs and structures instead of from a plane. If all goes to plan, he will compete in the World Base Race to be held in Norway in July. That involves competitors jumping from side-by-side platforms to race through a set course. "I just want to gauge it with my own (base jumping) progression." His end goal is to compete in the first Federation Aeronautique Internationale World Wingsuit Performance Flying Championships to be held in Florida in November. While the event is for individuals, he will reunite with his team mates beforehand so they can train as a team and learn from each other. Mr Byrnes said the move was something he had been planning and talking about for a long time. "It feels pretty cool to be actually walking the walk. "I'm just going to ride it, keep on progressing and see how far we can take it." 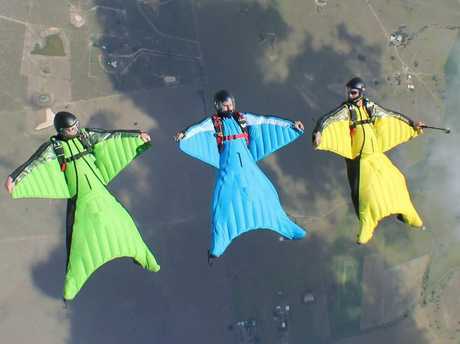 ABOUT 30 competitors will take to the skies over Goulburn this weekend for the Australian National Wingsuit Performance Flying Championships. Wingsuit pilots will exit the plane at almost 4 km above the Earth and fly a course from 3000m to 2000m in altitude. Competitors will be measured across separate speed, distance and time runs with the results recorded via GPS units on their helmets.